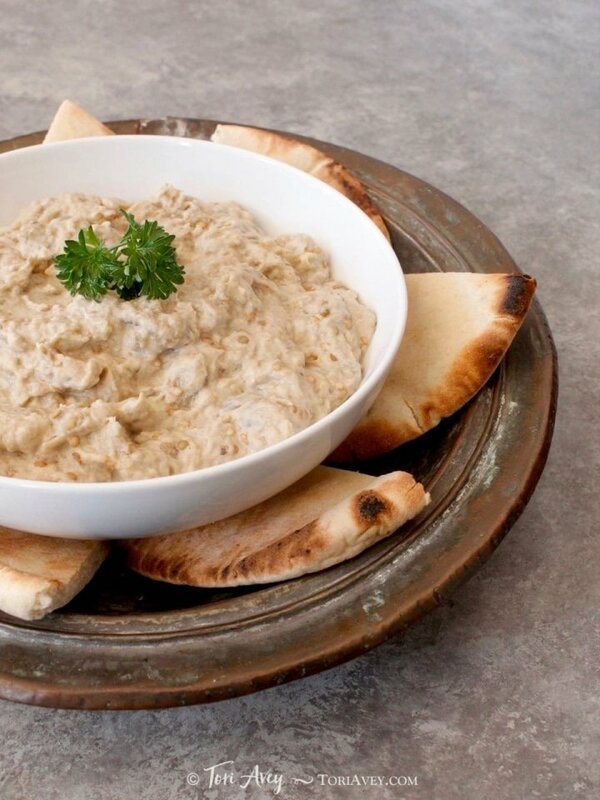 Creamy Baba Ghanoush – Recipe for luscious Middle Eastern roasted eggplant dip, rich with sesame tahini. Healthy and tasty! In Arabic, “baba” means father and “ghanoush” means spoiled. This “spoiled dad” dip (sometimes spelled babaganoush) is the creamier companion to hummus. If you have never tried it, you are in for a treat! 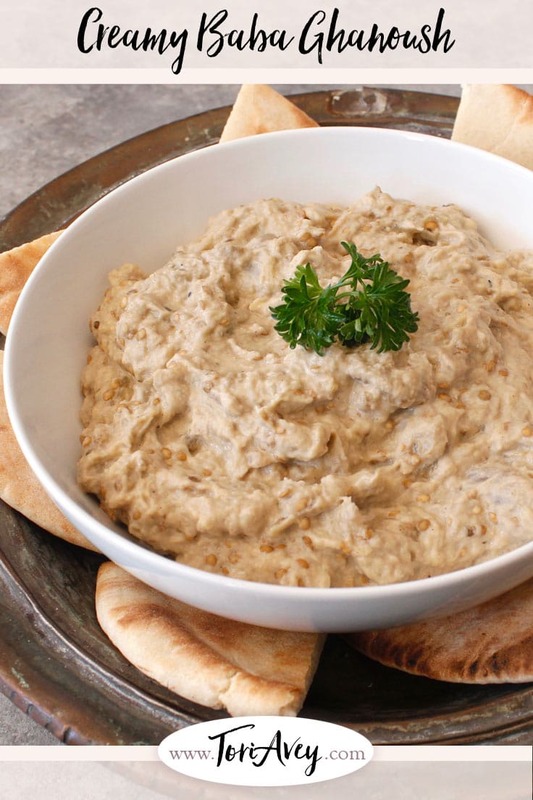 Baba ghanoush is popular in countries throughout the Middle East. In Israel, it is known as eggplant salad, or salat hatzilim. In my home, it’s known as irresistible. I used to think you needed to add bells and whistles to baba ghanoush to make it tasty… spices, lemon juice, etc. My Classic Baba Ghanoush recipe includes cumin, lemon and a little cayenne for heat. It’s a great recipe and readers love it, but lately I’ve been craving a creamier dip. 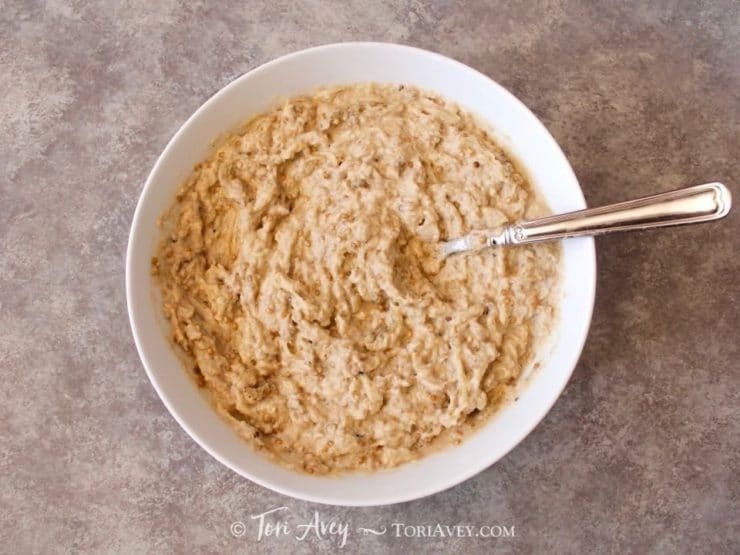 I’ve pared my original recipe down to four simple ingredients… roasted eggplant, tahini, garlic and salt. Magically, that’s all you need to create a really creamy, really scrumptious baba ghanoush. Mayonnaise is sometimes added to baba ghanoush to enhance the creamy texture (I love mayo, but not in my eggplant dip!). With the following recipe, you don’t need any mayo to make it creamy. All of that creamy goodness comes from tahini, a smooth paste made from toasted sesame seeds. Tahini is sold by the jar in Middle Eastern markets and at most health food stores; the creamier the tahini is, the creamier your dip will be. Roasting the eggplant gives it a wonderful smoky flavor, especially if you cook it over a gas flame. Serve it with warm pita bread, crackers or crudites. We eat it by the spoonful. This stuff is highly addictive. You’ve been warned! Creamy Baba Ghanoush - Recipe for luscious Middle Eastern roasted eggplant dip, rich with sesame tahini. Healthy and tasty! Roast the eggplant; roasting over an open flame is recommended and will produce a smokier, richer flavor. For instructions, click here. Place the roasted eggplant pulp into a bowl with half of the smoky cooking liquid. Discard the skin and reserve the remaining cooking liquid. Let the eggplant return to room temperature. Add the remaining ingredients to the bowl. Use a fork to stir well, breaking up any stringy pieces of eggplant, until the mixture is smooth and creamy. If the mixture seems too thick, stir in more of the cooking liquid. Taste the dip; add additional garlic or salt to taste, if desired. Serve dip at room temperature or chilled, depending on preference, with pita bread, crackers or veggies for dipping. Garnish with a little paprika or smoked paprika if desired. I just found your website. Where have you been all my life. I just made this for the first time and it is wonderfull!! COMPLETELY different from store bought. Thank you a thousand times!! I just signed up for your recipes & updates. Awesome 🙂 happy to have you with us! I made this tonight after work for a dinner I am having later in the week. It is delicious and was so easy to make. Glad you enjoyed it Shanin! I just loved it… sitting miles away in India, I have tried your couple of recipes and loved all of them. Cooking way of Baba Ghanoush is somewhat similar to Indian style of cooking “Baingan ka Bhurta”. Only difference is our recipe is cooked again (after peeling eggplants). I love this, I usually roast my eggplant in the oven for 45 minutes, peel and puree. I’ll have to try you’re stovetop method. Hi Ian, my other baba ghanoush recipe does include lemon, but I specifically omitted it from this one in order to highlight the creamy tahini flavor. You can certainly add a little if you like. Just got back from Israel and am craving the foods we ate there. Your recipes sound great. I am not quite understanding about open flame roasting. When I roast peppers….I hold them over the flame with tongs. But this calls for reserved liquid….so please help me understand the process. Feeling pretty dense! I made this for a party tonight, couldn’t stop tasting it while making it. It got a lovely smokey flavour from the gas range roasting! And I think I will definitely serve it with the smoked paprike on top. Do you think this would work as a pasta sauce, or does it separate when heated? Holly I’m so glad you liked it! The pasta sauce is a very interesting idea, I’ve never tried it like that before. I don’t think it would separate, but I wonder how the texture will be after mixing with the pasta. If you try it will you let me know how you like it? Wish to learn how to prepare something with dates. Thank you for consideration. Oh Natasha, you’ve got to try homemade! Soooo much better than the ones they sell in tubs. I’ve never found a premade one I like either, but homemade or from a good restaurant is a totally different world! One of my favorite foods. looks SO good Tori Avey! Heather you are so sweet, thank you! 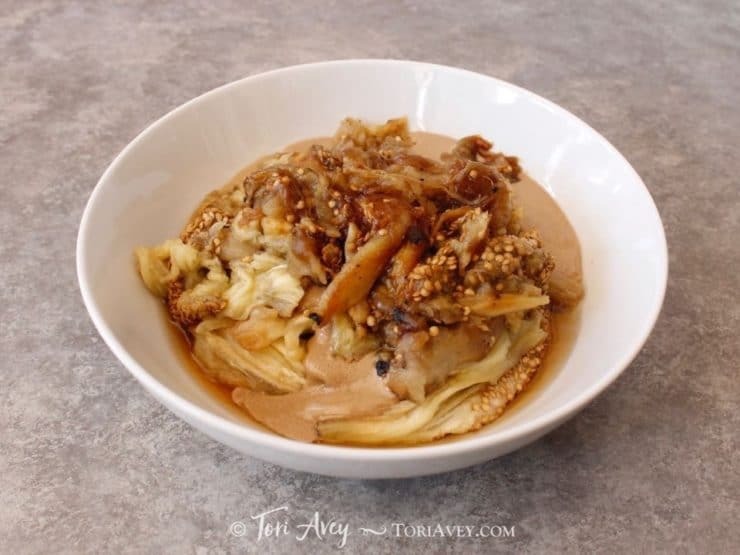 can hardly wait to make this … one of my all time favorite foods on the planet … thank you, Tori! What?!? I love your original recipe and I use it all the time! Now I have something new to try! 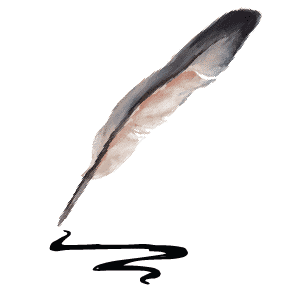 I must share this with you – I’ve been following you for several years now and I LOVE your recipes and food histories. Every recipe I have made for friends, people rave about it, and I share your blog with them! Thanks for all the time and effort you put in to keep us well fed, healthy, and happy! Shawn you are very kind, thank you for being a loyal reader and for helping to spread the word! We do not have good pita in our town. I’m looking for a thick, pliable, (tasty) pita. I have tried a few recipes and haven’t found a pita like ones I have had in middle eastern restaurants. I have enjoyed everything i have made from your site! Yes Tori I’m looking for a pliable pita recipe too – whenever I make them they are very brittle (I’m speaking of the pita with the air pocket in the center). I need it pliable for my falafel sandies!! I love this recipe, it is delicious!! 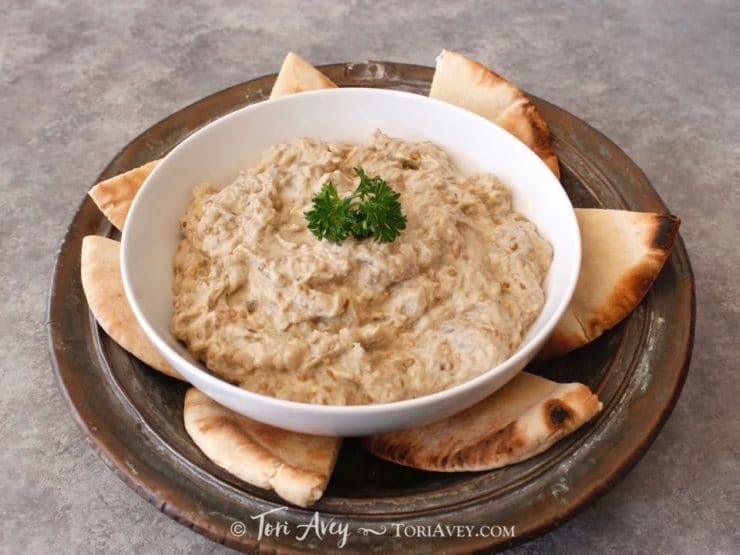 The first time I had baba ghanoush was a homemade version brought to a party several years ago, and it really was so good we consumed it all in no time! This looks simple and scrumptious and perfect for light summer eating! THANK YOU!!!! I didn’t realize it could be this easy; in Tennessee we only get the packaged dip which can only be described as an eggplant hummus – we’ve been missing baba ghanoush!!!! I love love it. You are right to roast over an open flame, that is the best way for smokey flavor. My absolute favorite snack…… Thanks you for reminding me….. I like it with olives in it. Sara great idea! What kind, green or black olives? one of my favorite salad for a friday night chabt dinner !